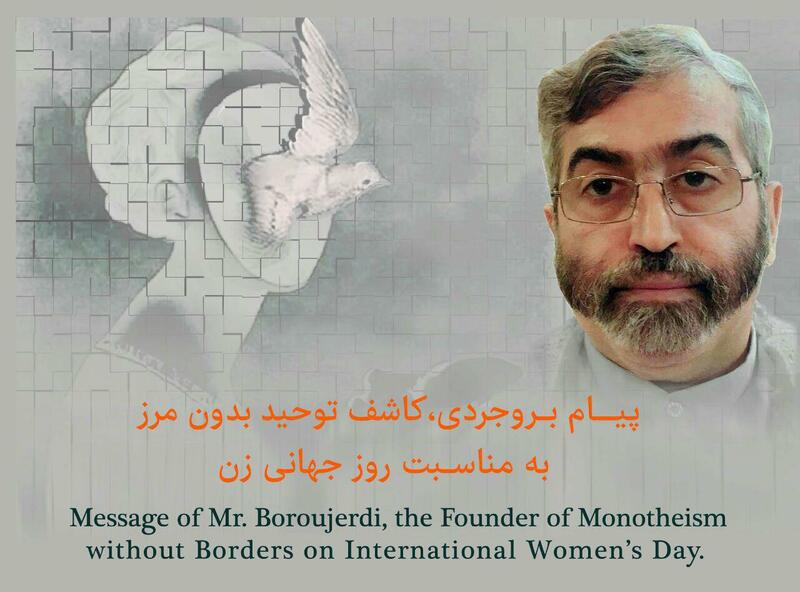 Greetings to all women and all dear ladies in the world and in each country with every belief, taste, temper and race. Woman’s position is very high. Woman has given the right of existence to man despite the fact that religious teaching says that Eve was created separately from Adam. 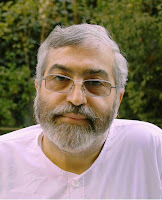 Due to unreliability of stories in divine books, we are not certain how true this statement is, and, even if true, the opposite has happened. 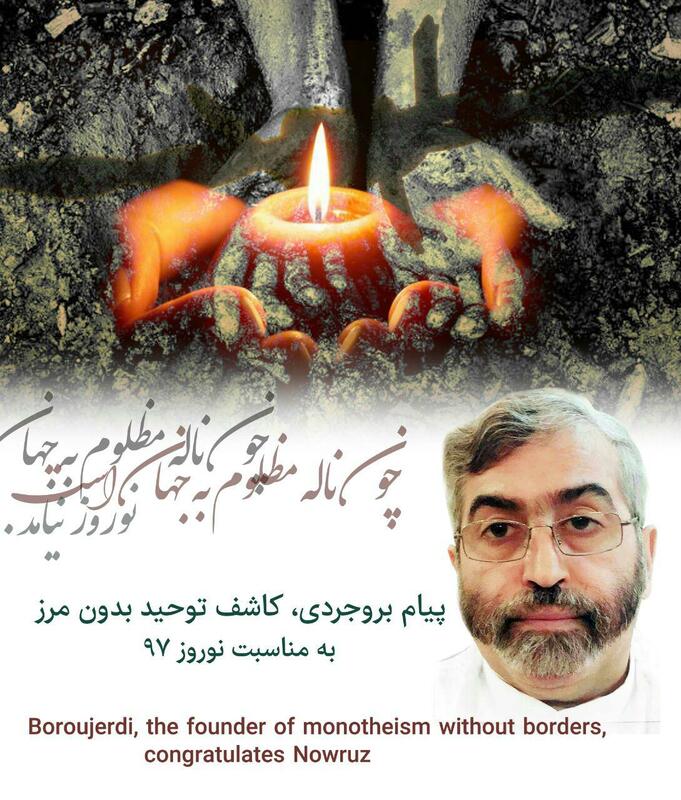 Mrs. Asam Jahangir, Dr. Ahmad Shaheed and some other UN human rights experts and rapporteurs have communicated with the Iranian regime concerning critical situation of Mr. Boroujerdi, the founder of monotheism without borders. The rapporteurs have questioned the regime’s authorities regarding the details of injustice misbehaviours against Mr. Boroujerdi who is a popular spiritual teacher in Iran and violations of his human and civil rights and they have demanded for explanation highlighting the international standards and rules. Based on the internal UN laws, this letter have been declassified after several months of the date of communication and recently has been published.